Special version of the pyrometer IS 50-LO plus with extremely short wavelength for metal measurements with high emissivity and little dependency on emissivity variations with temperature ranges between 1000 and 2300 °C. Small, short wavelength digital infrared thermometer with fiber optics for non-contact temperature measurement between 85 and 1200 °C. 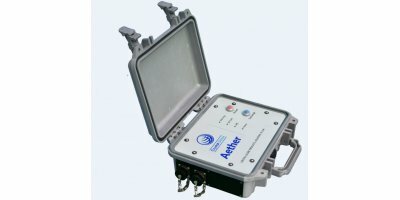 Pyrometer with fiber optics for non-contact measurements on silicon wafers, e. g. in vacuum chambers with temperature ranges between 400 and 1600 °C. 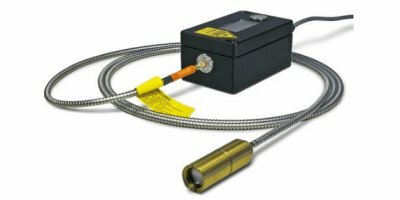 Special version of the pyrometer IS 50-LO plus with extremely short wavelength for metal measurements with high emissivity and little dependency on emissivity variations with temperature ranges between 1100 and 3500 °C. 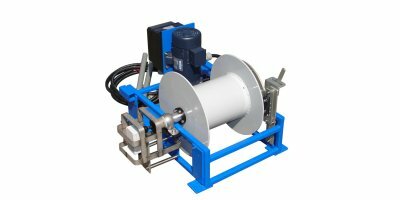 Low-cost simplified winch for lightweight applications A.G.O. 's PID winches are designed specifically for borehole / drill hole and logging applications such as geophysics surveys and mining exploration. 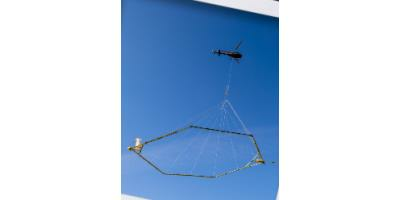 The reels are removable and the winch can be disassembled and reassembled easily in the field. Available size: from DN100-4 up to DN250-10. By Crystal Globe Geophysical R&S. based in Houston, TEXAS (USA). 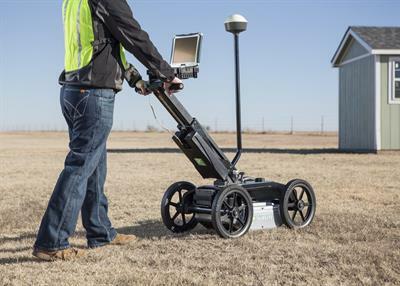 The 2550GR ground penetrating radar system locates any type of utility, both metallic and non-metallic, beneath soil, rock, pavement and other surfaces.